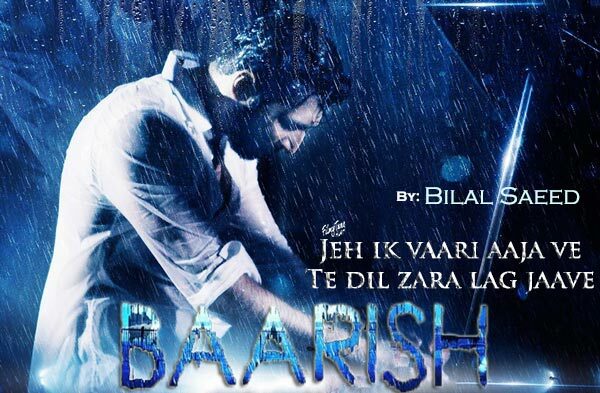 Baarish Lyrics has been written by Bilal Saeed. 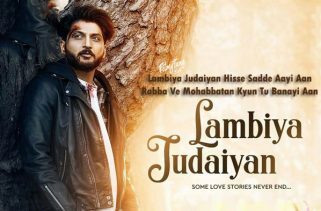 This New Punjabi Song has been sung by Bilal Saeed and he also composed the Music. 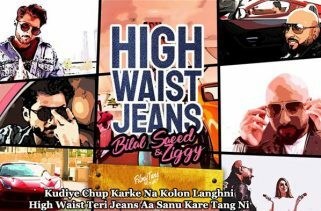 This Punjabi sad song is also starring Bilal Saeed.